Make the most of relevant press coverage with a one-off copyright licence from the Financial Times. A one-off copyright licence allows you to pick and choose from our respected and diverse archive of written and audio-visual content - finding the best insights to engage your audience. Once you've purchased the rights to an article you can distribute in a number of ways, including digitally and in print. Make an immediate impact to your marketing campaigns and publicise when you’ve been represented in the press. FT-branded copies (digital or reprints) of reports and articles can be used for research, in projects or to make a significant addition in marketing circulation. Customised reprints can include your company logo and branding. We also offer single or compositions of targeted articles, cover pages, advertisements or editorial content. We have a worldwide delivery service with quick turnaround times. Whether you're looking to distribute physical copies of an article or share it digitally, we can supply FT content in a format that meets your needs. Fill in the form and a product specialist will contact you to discuss your requirements. 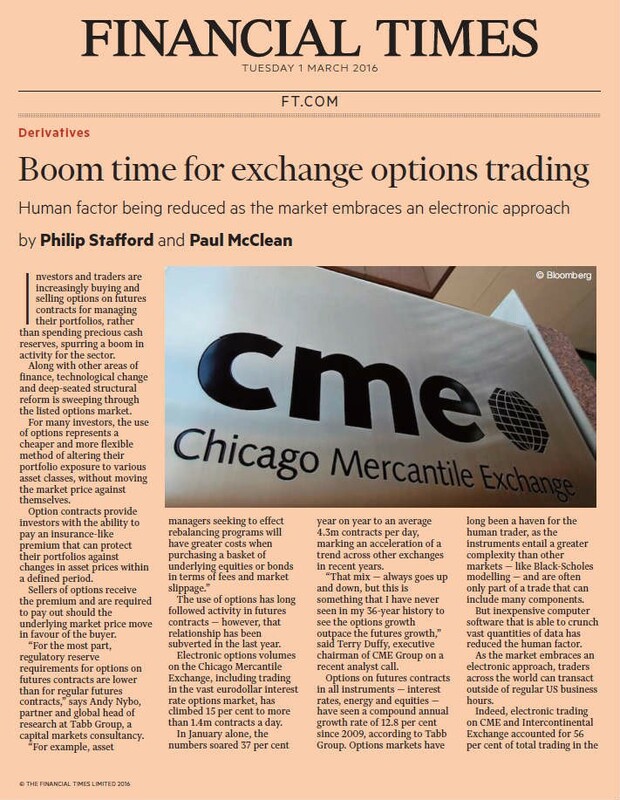 Alternitively, you can email us at syndication@ft.com or give us a call.